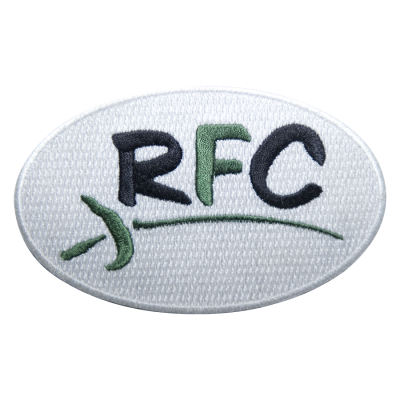 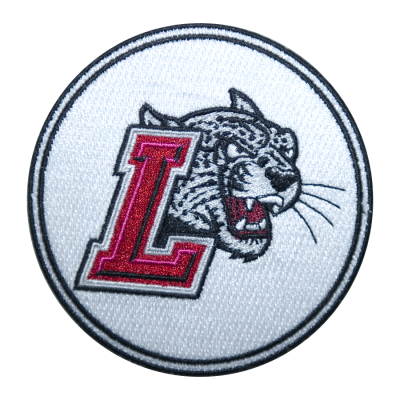 Proprintwear’s patches are 100% embroidered with a flat edge and heating seal backing. 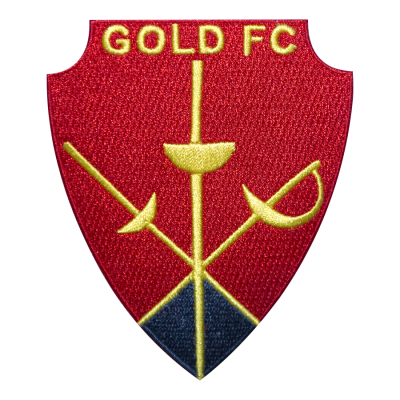 Your designs may be circular, square and rectangular or cut to form (see Gold FC above for cut to form). 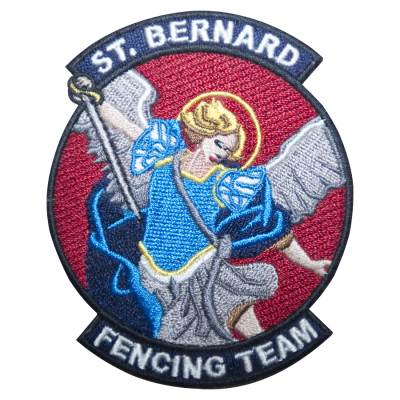 Your design may contain a wide variety of thread colors (see St. Bernard above) without increasing the cost. 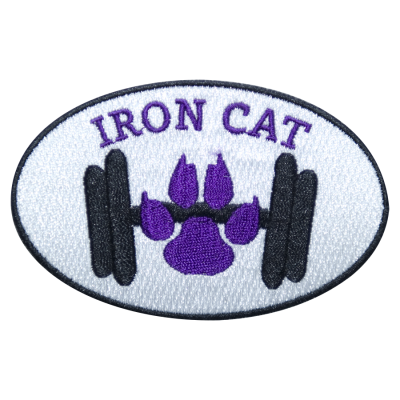 You can apply our patches utilizing a household iron on a “cotton setting” with (12) twelve seconds of pressure. 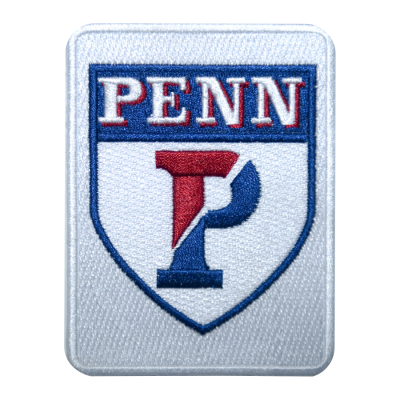 Allow the garment to completely cool prior to moving. 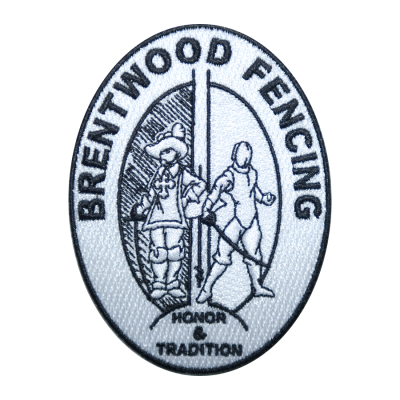 Proprintwear recommends wearing the garment and having another person apply a piece of tape to the center of the desired location to allow for proper application. 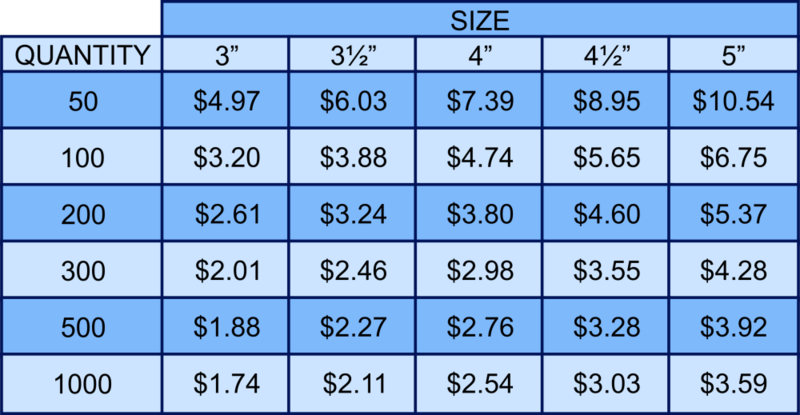 Be sure to remove the garment prior to heat pressing. 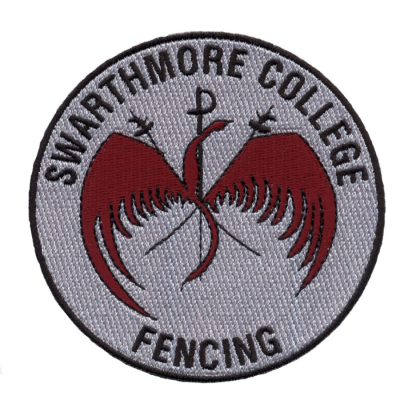 DO NOT heat apply our patches to fencing uniforms. 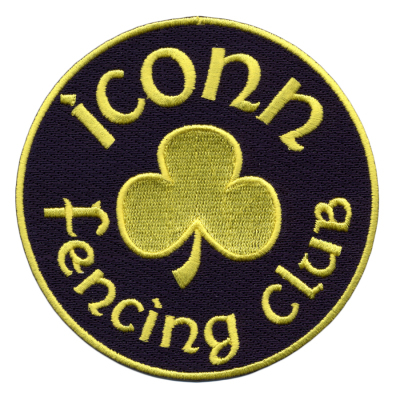 They MUST be sown! 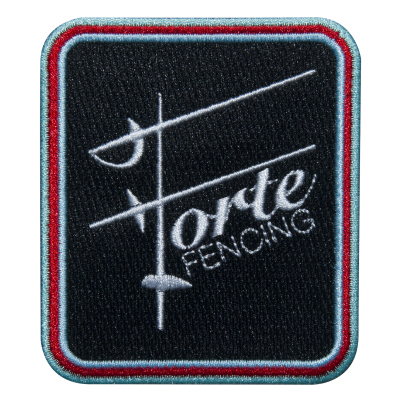 The price of our patches is determined by their size and quantity ordered with a (50) fifty patch minimum. 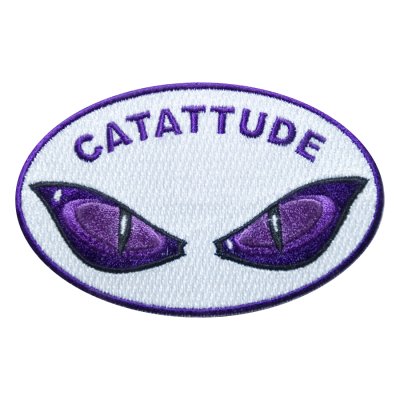 Once the order is placed your patches will be shipped within (8) eight weeks. 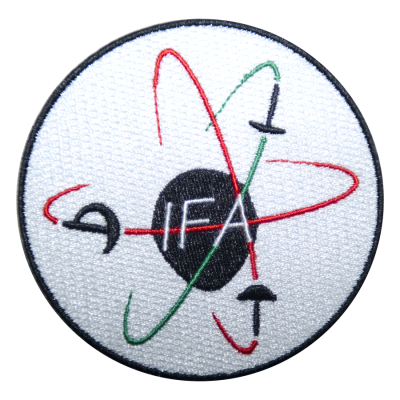 Patch sizes are determined as follows: Width plus Length divided by 2 (i.e. 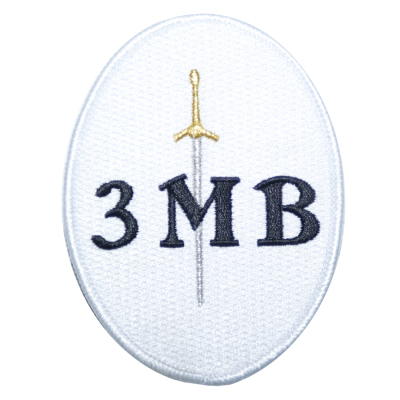 3" x 4"would be 3" + 4" = 7 / 2 = 3.5" Patch).